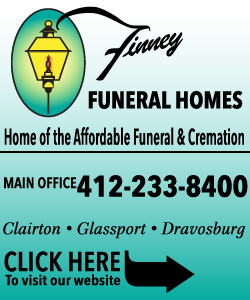 Richard D. Jasek, 57 of West Mifflin died Feb. 4, 2019. He is the son of the late John Jasek and Marie (Hrehn) Jasek. He is survived by his son Richard Jasek; grandchildren Richard, Robbie, Riley, Aiden, Gianni, Raelyn, Alivia and Izabella; sisters Maryann Lewis and Janet Haeg; brothers Dan Jasek and Ken Harbert; also nieces and nephews. He was preceded in death by brothers John and Robert Jasek. Friends received Teichart-Gracan Funeral Home, Duquesne, Sun. from 1 to 4. 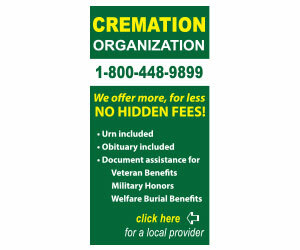 Memorial contributions may be made to the family. "James Joseph Jordan" || "Harry J. "Buzz" Bruno…"